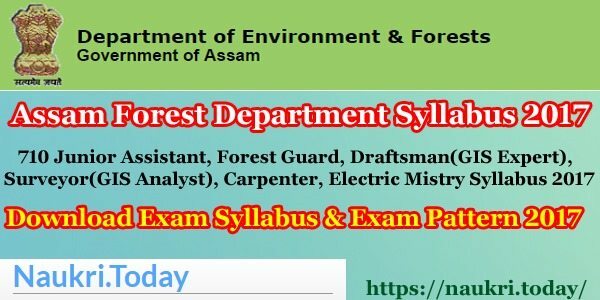 Assam Forest Department Syllabus 2017 : Department of Environment & Forests, Assam released Assam Forest Guard Syllabus 2017 with Examination Scheme & Pattern. All those candidate, applied for Assam Forest Department Recruitment 2017 for 710 Vacancy, are able to download Assam Forest Syllabus 2017. Registered candidate can get the complete information of Assam Forest Jr. Assistant (Divisional & Directorate) Level Exam Pattern 2017. Aspirants who are searching Govt. Jobs in Assam and also in forest department, may apply for the Recruitment and with this, you can check the examination syllabus before starting the exam study. The Department is going to conduct a Competitive Written Examination in month of February/March 2017 [Expected]. For more detail about exam pattern, syllabus, examination scheme & date and call letter, given as below. Name Of Organization : Department Of Environment & Forests, Assam. Name of Examination : Assam Forest Department Recruitment Exam 2017. Exam Type : Written Test. Examination For : 710 Vacancy. Name Of Posts : Junior Assistant, Forest Guard, Draftsman(GIS Expert), Surveyor(GIS Analyst), Carpenter, Electric Mistry Vacancy. Assam Forest Recruitment Dates : 19.12.2016 to 31.01.2017. Assam Forest Guard Syllabus 2017 : Available. Official Website For Assam Forest : www.assamforest.in. Recently, Assam Forest Department Recruitment 2017 Notification has been published by Department of Environment & Forests, Assam to fill up 710 Junior Assistant (Divisional & Directorate), Forest Guard, Draftsman(GIS Expert), Surveyor(GIS Analyst), Carpenter, Electric Mistry Vacancy. Qualified & desired candidates may submit their recruitment form in both Online Or Offline mode till 31st January 2017. After over of registration process, Assam Forest Department conducting Assam Forest Department Recruitment Exam 2017. 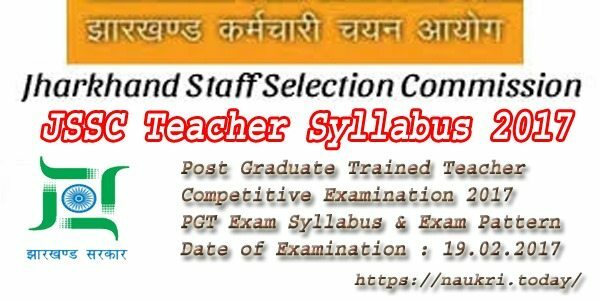 To appear in the written examination, candidate are required to done well preparation for exam and you can do it with Assam Forest Guard Syllabus 2017. Assam Forest Department Syllabus 2017 is available for download on its official site. Assam Forest Syllabus 2017 is compulsory to understanding the scheme of examination. Assam Forest Syllabus 2017 & Assam Forest Guard Syllabus 2017 PDF is available for download. Download the Assam Forest Jr. Assistant (Divisional & Directorate ) Level Exam Pattern & Syllabus 2017 details here. Each of candidate is know very well that, Written Examination is most important part of exam to qualify for post. Candidates have to check the latest Assam Forest Department Syllabus 2017 Pdf to get detail about examination. Assam Forest Guard Syllabus 2017 PDF is available on Department Of Environment & Forests, Assam at www.assamforest.in. Without proper preparation, participants can’t success in examination. So it compulsory to follow the detail of Assam Forest Department Syllabus & Recruitment Details before starting the exam preparation. Previous Papers/ Old papers will also help the candidate in Forest Guard & Jr. Assistant (Divisional & Directorate) Exam 2017. Selection of the candidate, applied for Assam Forest Junior Assistant (Divisional Level) Vacancy, those selection will be made on the bases of written test. Junior Assistant (Divisional) written test will be of 03 hrs. Questions in the question paper will asking from (a) General English (b) General Knowledge (c) General Arithmetic. Written Qualified candidate called for (a) Computer eligibility test (b) Typing test. Selection for those applied for Assam Forest Junior Assistant (Directorate Level) Recruitment, those selection will be made on through written examination. Written test will be of 03 hours. Written test paper shall comprising of (a) General English (b) General Knowledge (c) General Arithmetic. 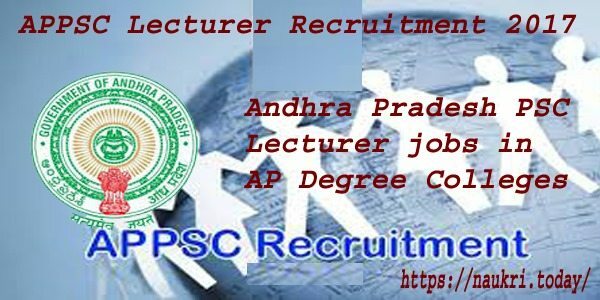 Declared qualified candidates in written exam, intimate for (a) Computer eligibility test (b) Typing test, for final selection. Applicants, who have applied for Assam Forest Guard Jobs 2016-17, those selection will be made by Written Examination. Assam Forest Guard written exam will be of 02 hours. Questions in the test paper comprising of (a). General Mathematics of Higher Secondary or Equivalent Standard. (b). English dictation and (C). General Knowledge. Written qualified candidate called for Physical Fitness Test. Forest Guard Physical Fitness Test Comprising : 26 Kms. (for male) and 16 Kms. (for female) of walking to be covered within 4 hours. After this, candidates have to go for Medical test. Candidates selection for Carpenter and Electric Mistry posts, shall be made on the basis of Skill Demonstration Test conducted by Competent Authority in the presence of Recruitment Committee. Upto 20% weightage shall be given to the candidates who have worked as casual employees with Department and 2% weightage for each completed year of service rendered. The candidates, want to download Assam Forest Syllabus 2017 with Assam Forest Guard Syllabus 2017, may download or check the detail either Assam Forest Department official site & here. Candidate can note down the important topics of Assam Forest Department Syllabus 2017, given here. Conclusion : Assam Forest Department Syllabus 2017 and Assam Forest Guard Syllabus 2017 is available for download here. Department of Environment and Forests, Govt. of Assam published Assam Forest Syllabus 2017 for Written Examination of 710 Various posts. Written test will be held in February/ March 2017.